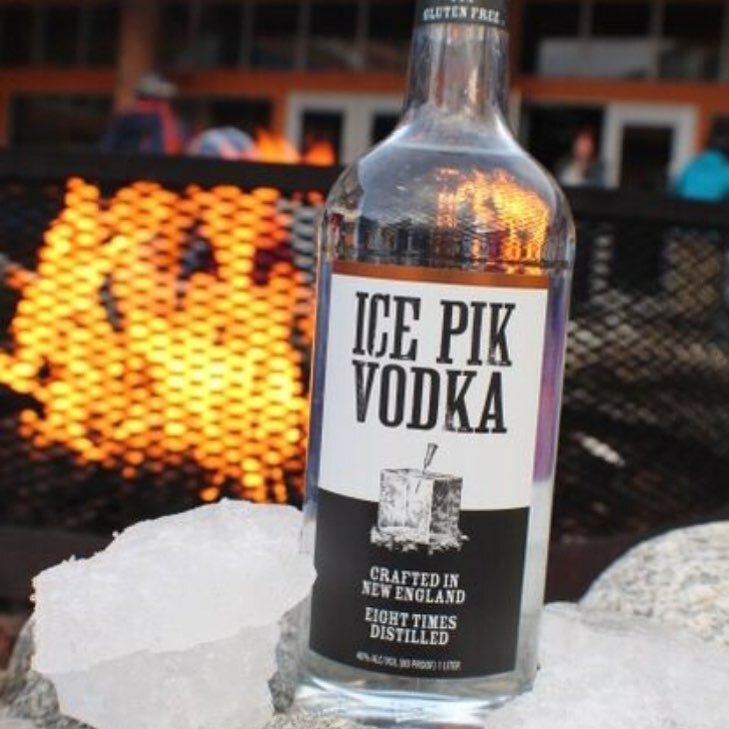 Drink NH with Ice Pik Vodka! Join us this Thursday for a tasting and cocktails with Ice Pik Vodka. Get in the Area!